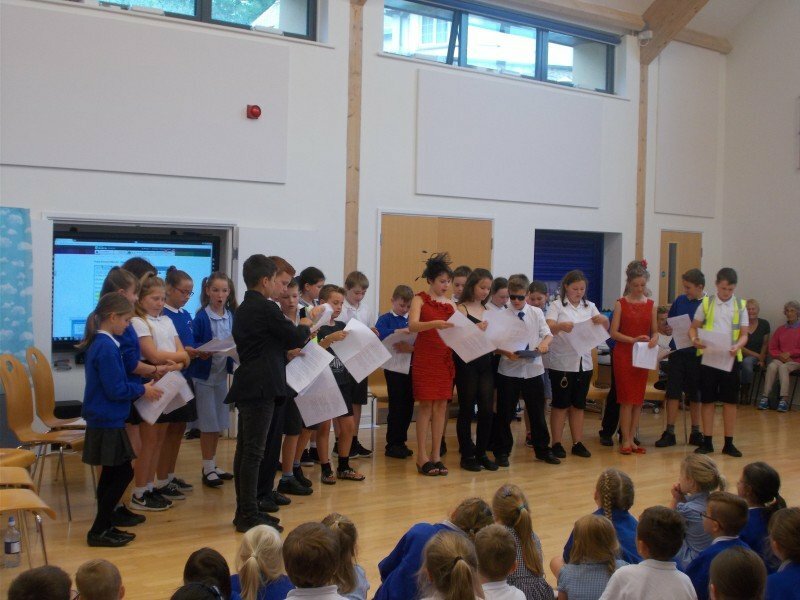 This year pupils and parents joined together for a special end of year assembly. 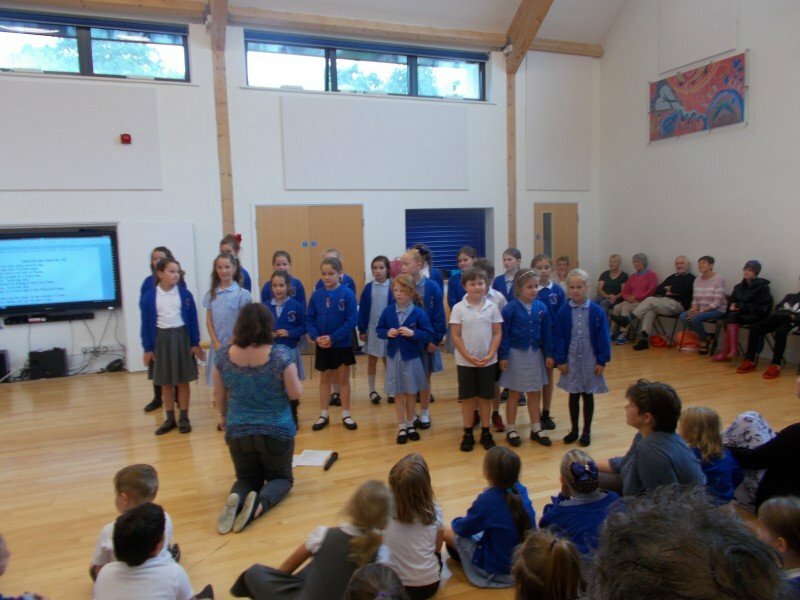 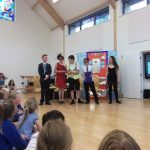 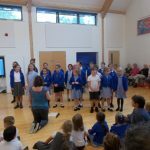 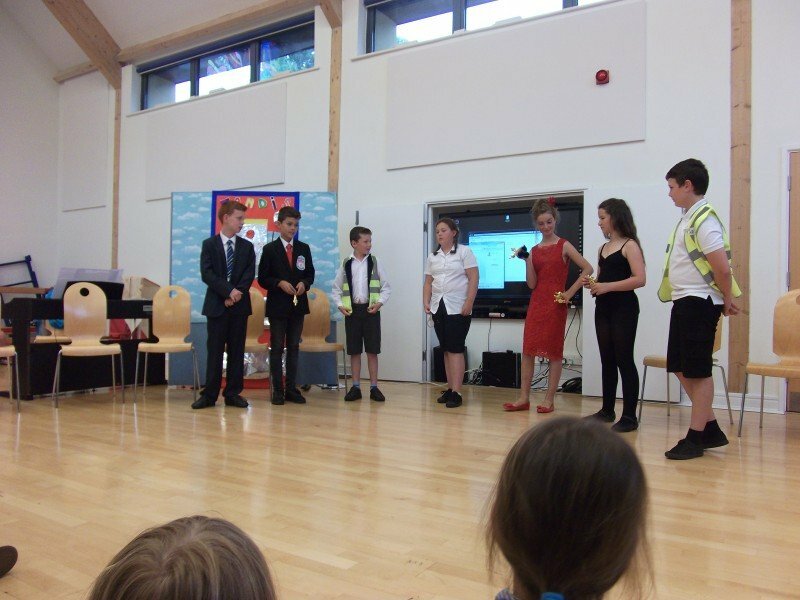 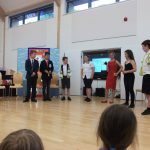 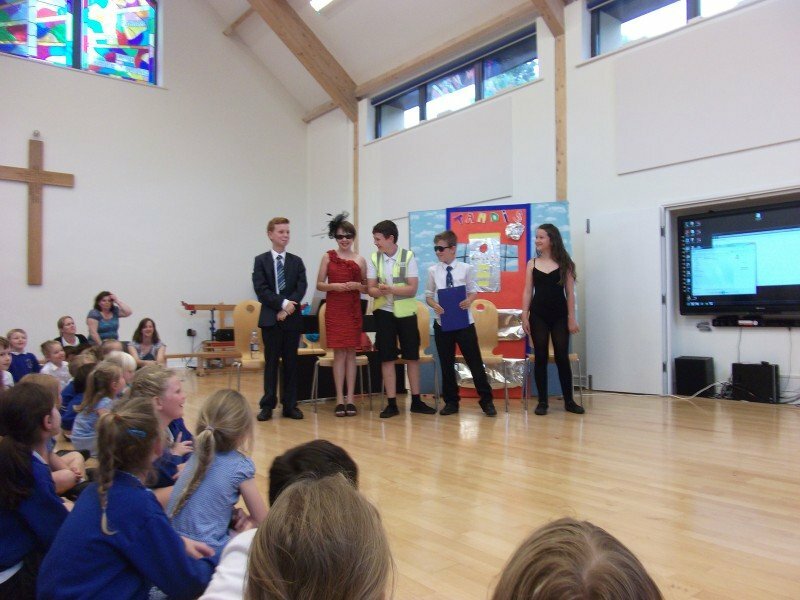 The choir performed songs from Joseph, which they had been practising all year, Burrator Class performed a rap that they had written during music lessons this half term and Year 6 performed a ‘time-travelling’ play. 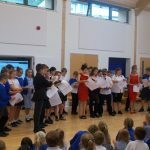 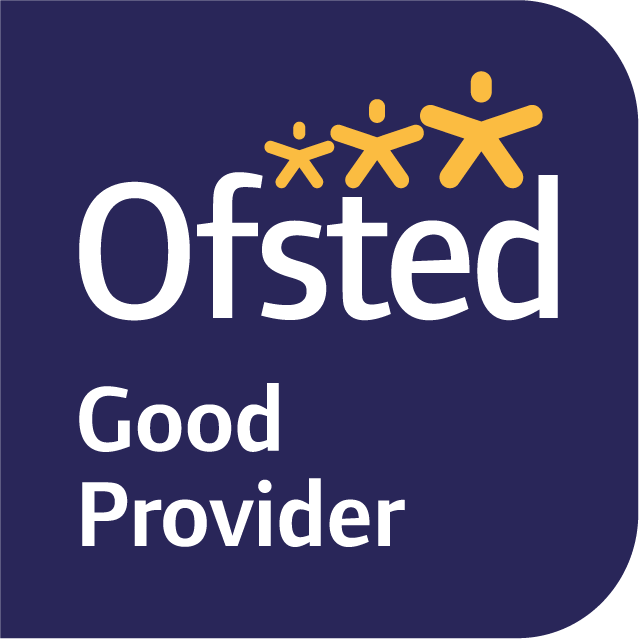 Certificates were also given out to celebrate achievements across the school this term.